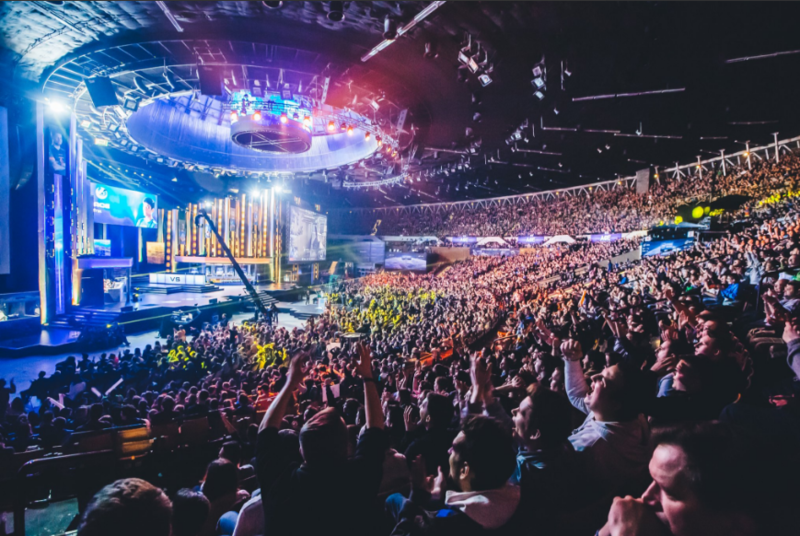 On March 1st in Katowice, leaders from European associations promoting women in games and diversity are gathered in a workshop on ways to increase women participation in gaming and eSports. 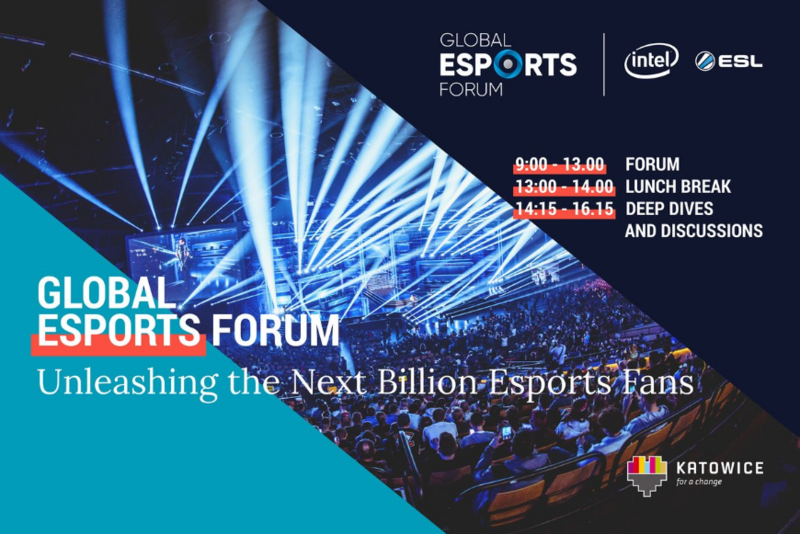 Led by the head of UK’s Women in Games initiative, David Smith, this will be a workshop focused on reviewing existing and planned initiatives for increasing and maintaining female participation in careers in tech, gaming and esports with a view to summarising the most effective programmes in outline for Intel/ ESL and others to pursue. David will be joined by Jenny Nordenborg, Audrey Leprince, Ruth Lemmen and Micaela Romanini. The workshop takes place during the Intel Extreme Masters eSports World Championship playoffs in Katowice. You can follow the championship news on ESL twitter feed.